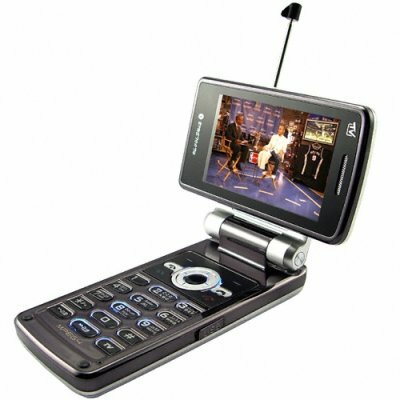 Successfully Added Quad Band Flip and Swivel Multimedia Cell Phone to your Shopping Cart. This powerful four band GSM with Dual-SIM + Dual-Standby mobile phone is the current pinnacle of TV media phones with its remarkable clam and swivel screen with 16:9 display. Media wise this device simply excels with media hot keys to quickly jump to the MP3, MP4, and TV functions. The menu system is well laid out and easy to navigate too, so you'll be able to master the myriad of functions right from the get go. When the display is swiveled into landscape mode the phone automatically adjusts the screen orientation leading to a seamless media experience and there will be no more endless scrolling when viewing text messages due the wider layout. All features are available in portrait and landscape modes so you don't have to swivel the screen call someone. This phone is available right now, unlocked and ready to use on any GSM network in the world and at a great wholesale price. Dual SIM interactive mobile phone with media hot keys and excellent analog TV reception. This is a quad band GSM cellphone. It can be used throughout the world. on 2009-01-15 22:24:10 Very nice exterior finish, big display.